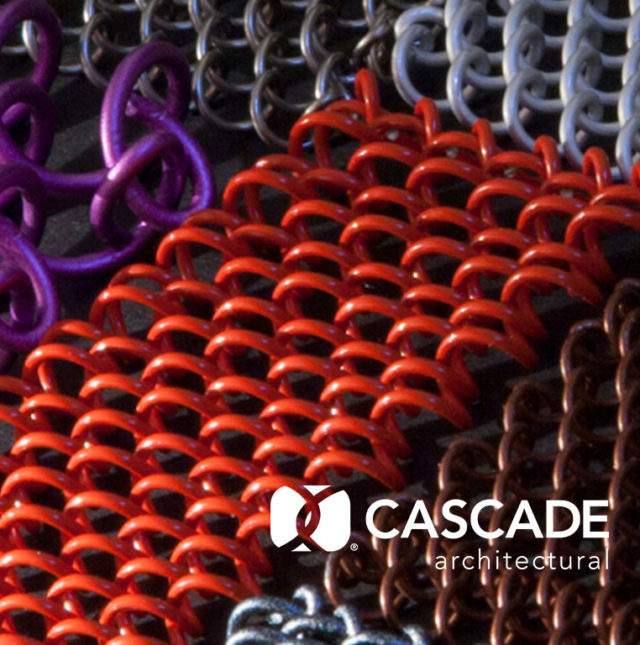 Cascade Coil Drapery, Inc. of Tualatin, Oregon, manufactures flexible woven wire fabric for architectural applications and safety. 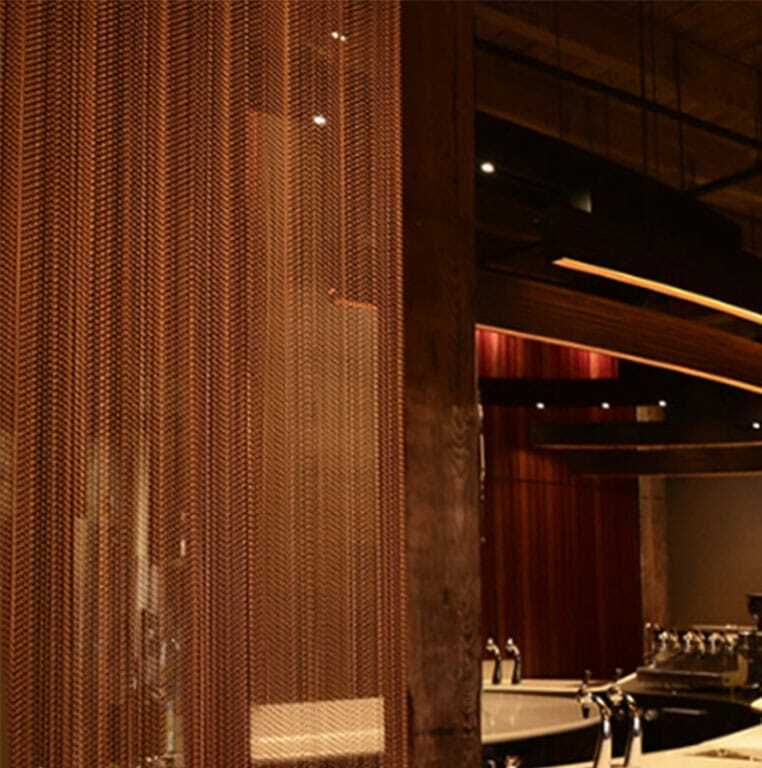 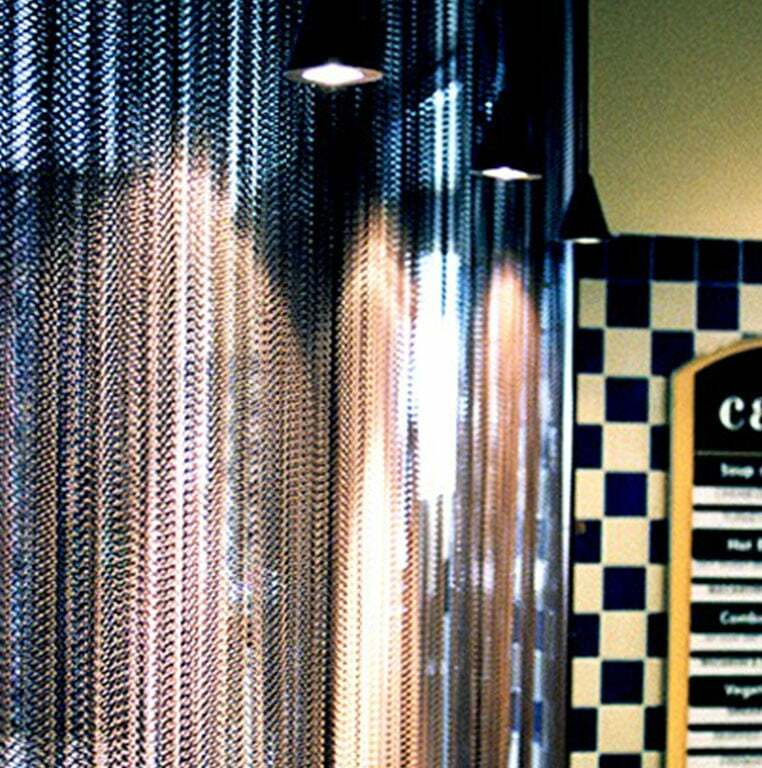 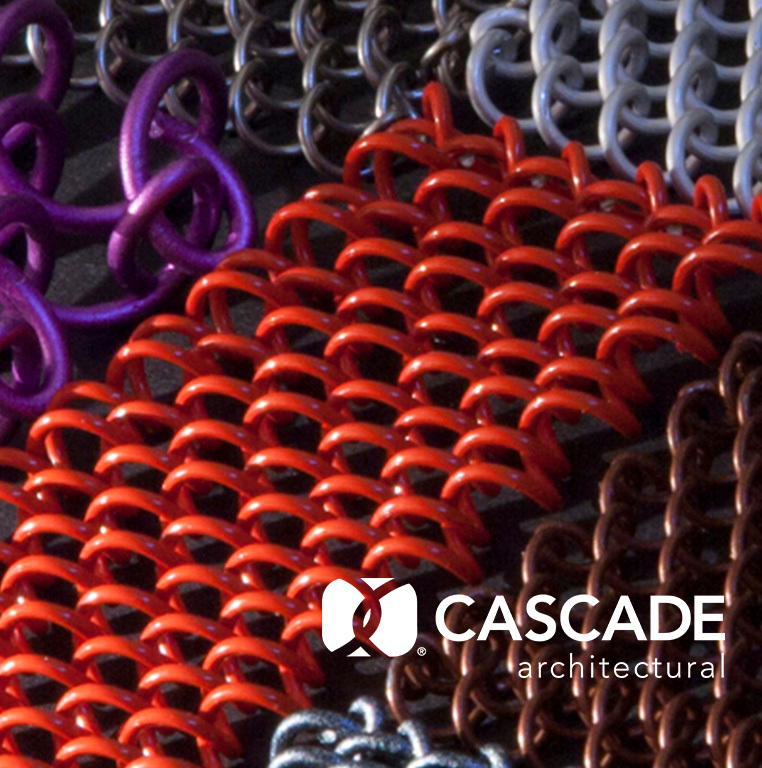 Cascade Coil’s woven wire fabric is a creative choice of material for designers looking for light control and modulation; area or crowd control; visual freedom; security; and free flow of air, sound and even potential output from sprinkler systems and fire extinguishers. 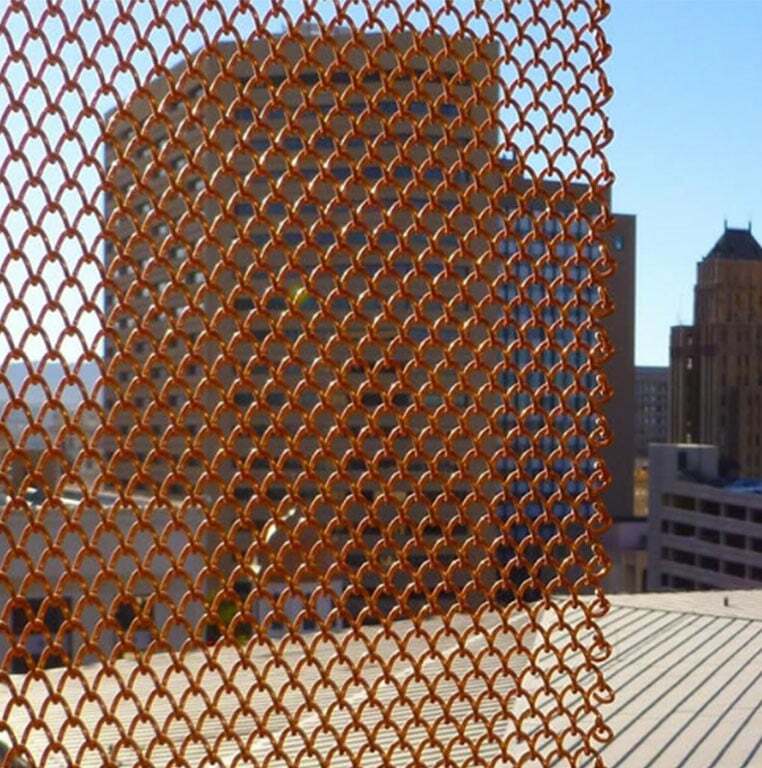 The special properties of the material — its innumerable support points and flexible round weave — make it an effective solution for decorating, partitioning and securing structures and spaces of all kinds. It is a permanent material that’s lightweight and easy-to-install. 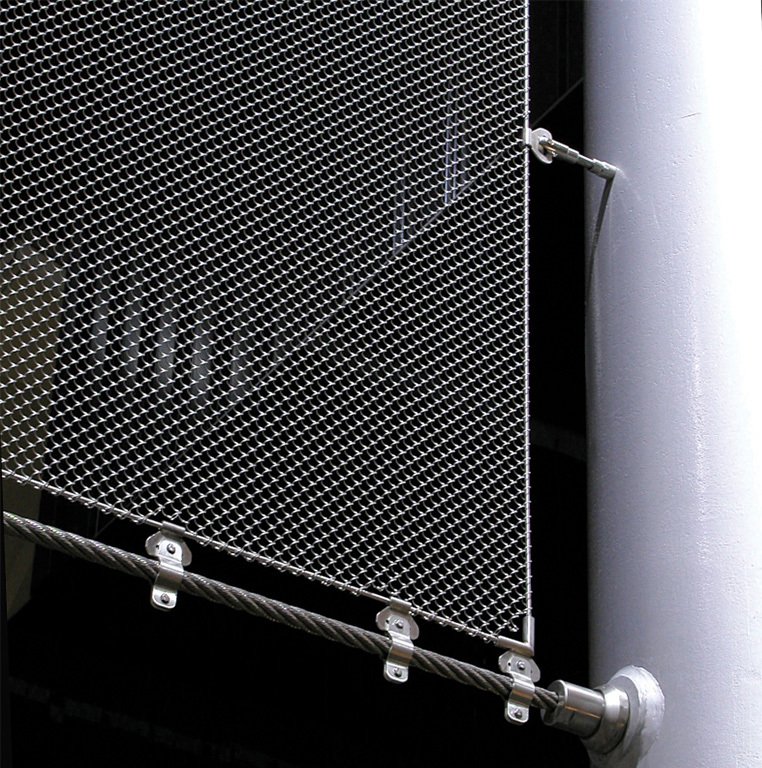 The fabric is flameproof, has a low life cycle cost and is ideal for safety applications due to its superior strength and energy absorption qualities. 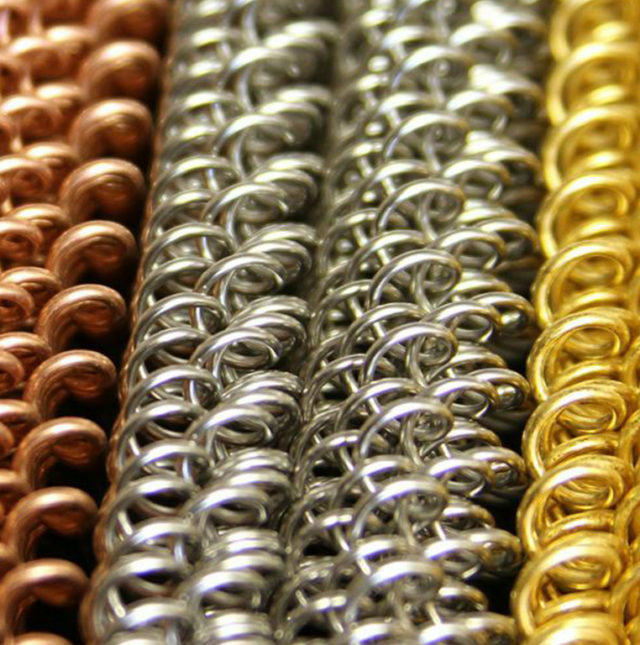 It is also low maintenance: the metal tone finishes will not fade or darken and the material tends to shed dust. It stays clean with an occasional brushing or vacuuming.